Carex bigelowii Torr. ex Schwein. 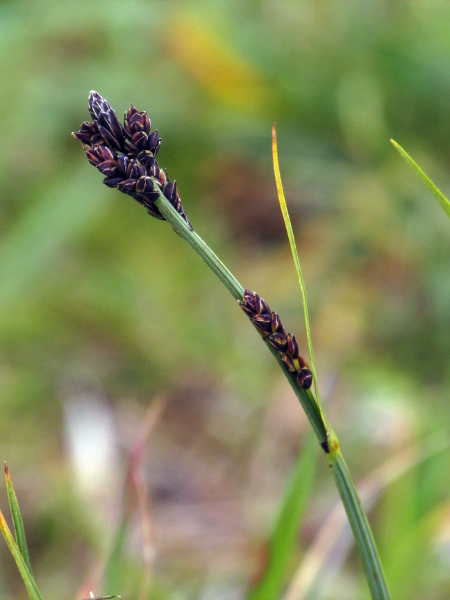 Carex bigelowii is an Arctic–Alpine sedge found in upland areas; it is typically shorter than Carex nigra, with the lowest bract shorter than the inflorescence. 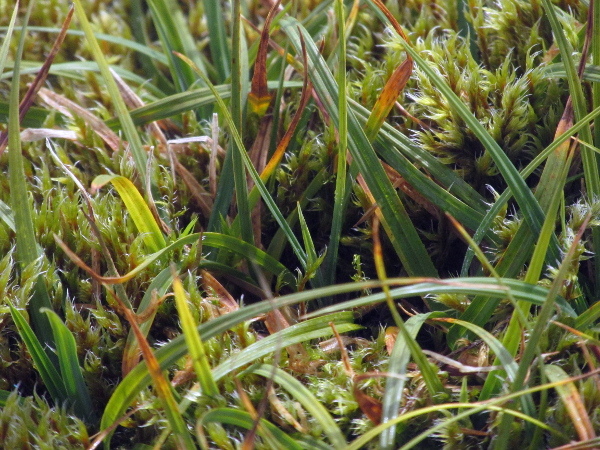 In Carex bigelowii, unlike Carex nigra, the stomata are all on the densely papillose undersides of the leaves, and the ligules are acute, not rounded.